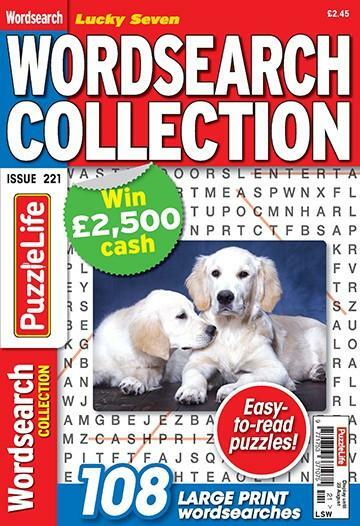 Lucky Seven Wordsearch Collection is packed with more than 100 straightforward wordsearches with big-print clues and answers – perfect for those with eyesight problems as well as the younger reader. There’s also a super £2,500 cash competition to try your hand at. Be the first person to tell us what you think about Lucky Seven Wordsearch Collection and you'll save £2.50 on your next purchase!